Apple is reportedly rumored to start manufacturing iPhone X again. This is due to poor sale numbers of the latest iPhones. iPhone XS, the iPhone XS Max, and iPhone XR were introduced just a few months ago, but haven’t performed as well as the company was expecting. This is the reason why Apple is considering reviving iPhone X. The Wall Street journal’s report states that Apple has started the manufacturing process just months after Apple had removed the phone from its stores. It seems as if this is a last-ditch effort for the tech giant from Cupertino to rake in some revenue and make its shareholders happy. This seems like it could work since iPhone X was an extremely popular phone among fans and critics alike. 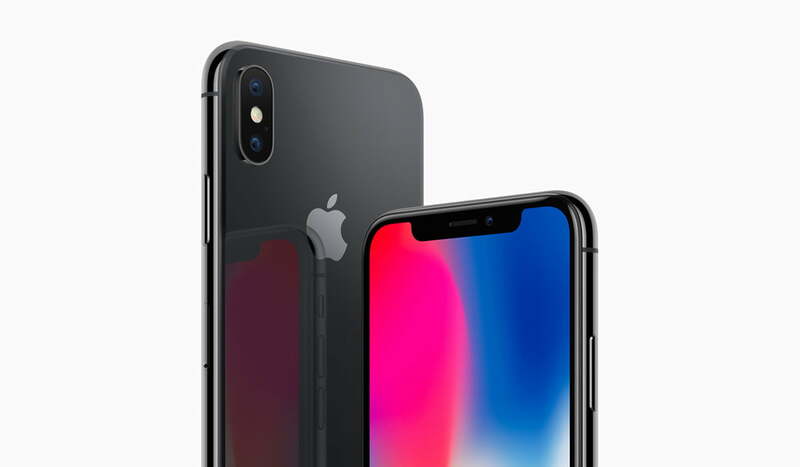 If Apple can somehow reduce the price of iPhone X, more customers will be willing to buy it. This would also make for a good fourth quarter for Apple. 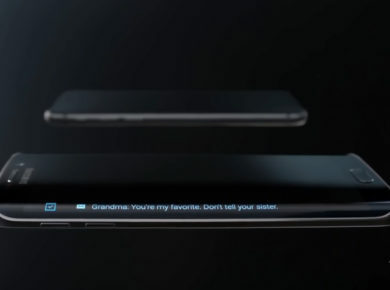 The tech giant will also need to buy several OLED screens from Samsung to make this idea work. The WSJ report also suggests that Apple will be reducing the price of its cheaper XR model to entice Japanese customers. The phones will be sold at subsidized prices at Japanese telcos. It will be interesting to see if the company will offer the phone at a discounted price in other markets as well. It has also been reported that Apple has cut down production of the newer phones. This is obviously because of the phone’s low demand. Apple is trying to cut its losses every way it can. 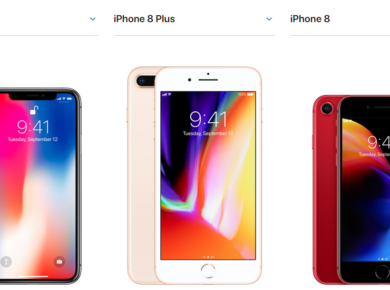 It had initially planned to manufacture almost 70 million units of the iPhone XR but ultimately cut the number down by one third. This is nothing new for the company. Apple decided to slash production of its 10th Anniversary iPhone by fifty percent. It only managed to hype the product for a little while in the beginning, but the hype died down really quickly. Luckily this isn’t something Apple can’t work around, but it does leave some questions for the marketing team. Apparently, the team wasn’t able to do its job properly. iPhone XR goes for $799 for the base model, iPhone XS goes for $999 whereas the iPhone XS Max goes for $1099. These are extremely high prices in my point, and very few people can afford it. If Apple is to regain some of its lost market shares, it can do so by lowering the price point. And this is what Apple is trying to do. If it does this in other countries and not just Japan, it could be a massive win for both Apple and the consumers.